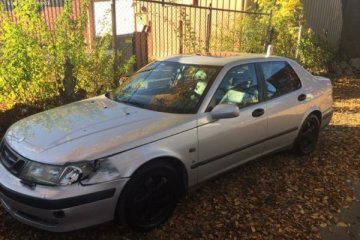 Under this paragraph you will find the best junk autos and salvage parts from the make Saab put up for sale (completely FREE) by our visitors. Our database delivers you all types of vehicle parts including used spares, engines, gear knobs, chassis spares and much more. To simplify your search, you can review the list that you will see below with the latest vehicles included or use the model selector that appears on your right. 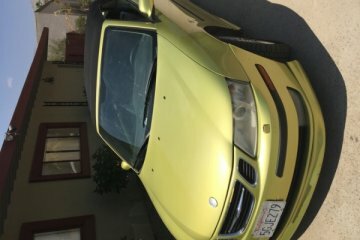 To check the full info of an auto, you just have to tap on the title and you can get in touch with the seller in an easy and free way. 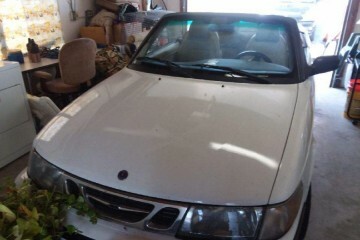 5 speed 9-3 turbo-Looks good in and out, but needs new fuel pump; otherwise runs well, good strong engine. 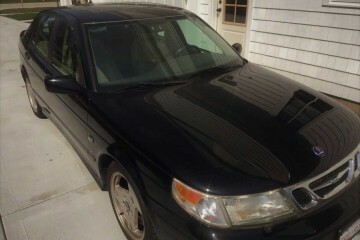 Tan 4 door hatchback moonroof leather sears does nor run at this tme. Clean title no missing parts or major body damage. Runs and only needs tags. It's on a non op right now. 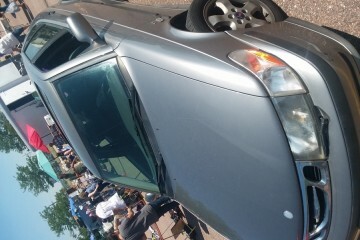 Need starter, battery was pulled, and minor body work. Important that it is gone by today. Two keys. 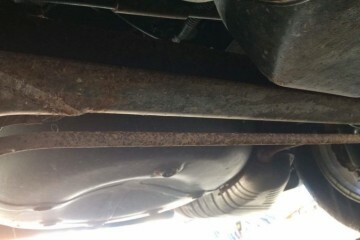 Still runs just have too many problems that are way to expensive to fix and cost more then the car is worth. Come and get it. 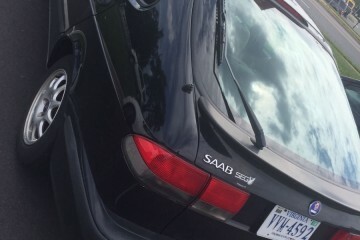 2004 Saab 93 Aero. 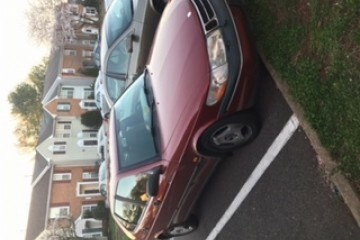 Clean new water pump new battery new tires cool rims title is ready. 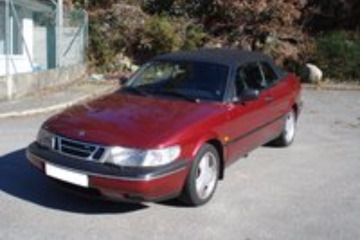 To find the right second-hand spares for your Saab auto you can use both the general listing you see on this paragraph, and the model selector that you can find at the top of the page. We advise you to use the second method, because it is faster and will save you time if we do not have the model in our database. You can also make use of the list that you can check above on the right, where the most popular models among our visitors are shown. We understand that the most popular models are those that have the most advertised on our website. 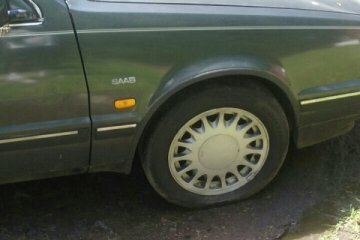 There exist several motivations why you would want to sell your salvage vehicle, both complete and separately in spares. 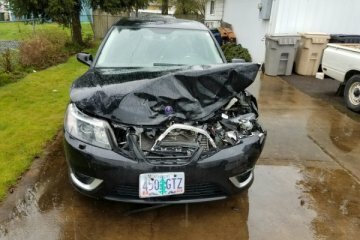 Many of our users tell us that they do this to avoid having to take it to a junk yard, where they will probably get less economical remuneration, especially if you still have many pieces in good condition. 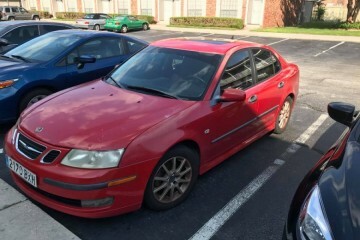 Another reason why an user might want to sell his Saab auto here is to get money quickly, even more so when it comes to selling the pieces separately, which is what most potential buyers usually look for. 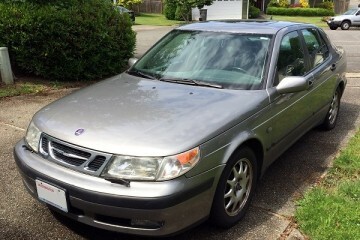 Want to sell your Saab auto? 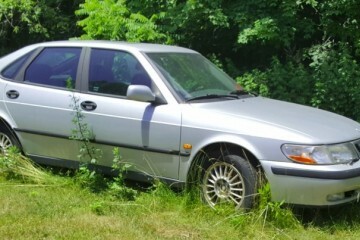 Below you will discover that selling your used Saab vehicle or the parts you no longer need is really simple and 100% free of charge. Tap on the button below this phrase and follow the steps to get some dollars for your car in few minutes!